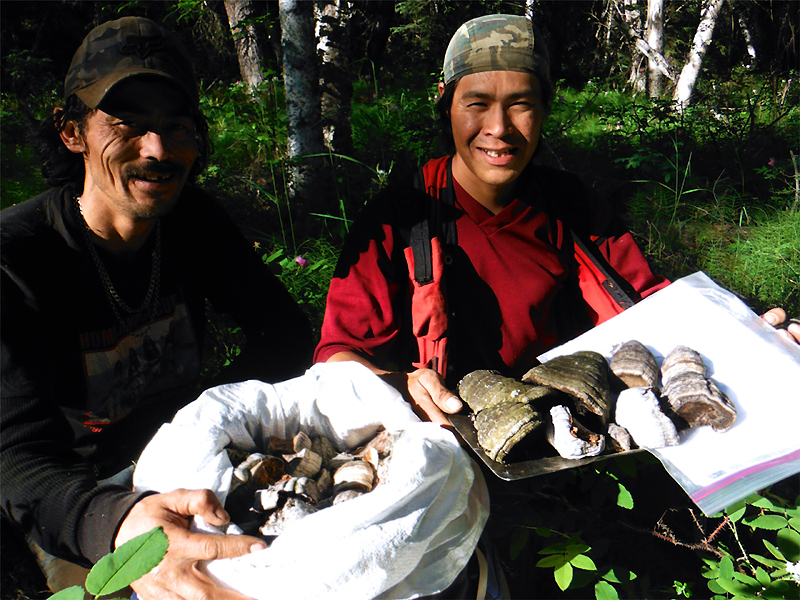 The Casino Project team includes Yukoners living and working right here in the territory, as well as a management team who has worked in the Yukon for many years. 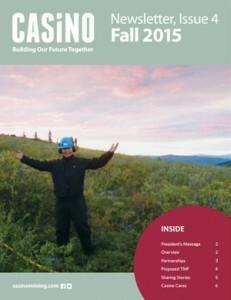 The entire Casino team is committed to the health and safety of Yukoners and Canadians. We also care deeply, as our neighbours do, about protecting the environment for future generations. That’s why we hold open and transparent discussions with various stakeholders about our proposed Casino Project. We want to ensure the project’s economic and social benefits last well beyond its 22-year mine life. We are working to ensure that Yukon children born today will grow up knowing that training, jobs and business opportunities exist right here at home. We are also committed to their safety and to the protection of our environment. 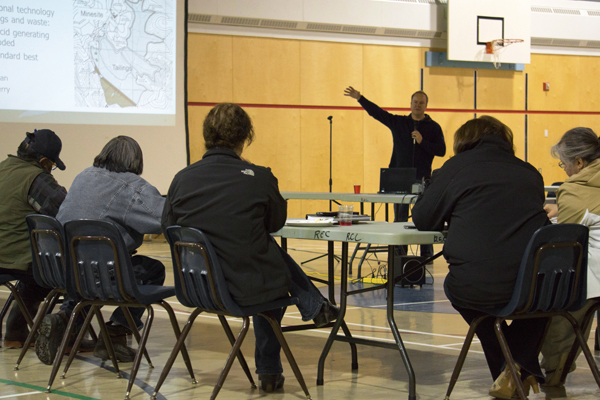 For more information about how Casino is working to ensure socio-economic benefits for Yukon individuals, businesses, communities and governments, please view the Human Environment sections of the Casino Project Proposal and Supplementary Information.